Losán recycles all left-overs generated by wood manufacturing and treatment processes; usually chips and sawdust. 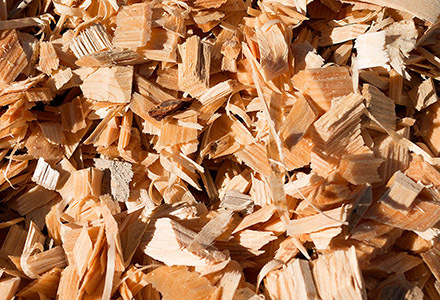 Both chips and sawdust are used for a variety of applications in the paper and gardening industries, among others. 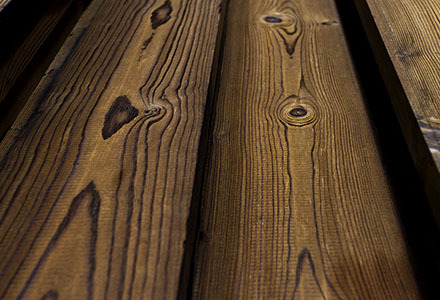 We make comprehensive use of our wood, generating 0% waste. In 2018 we will recycle more than 200,000 tonnes of ‘used’ wood, furniture and remains from clean points. 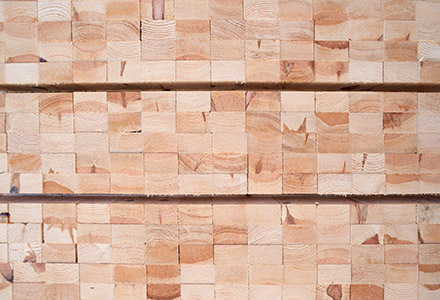 A supply of recycled wood allows us to carry out a sustainable forest management, minimise the extraction of natural wood and regenerate exploited forests. Our passion for wood is Losán’s soul and its conservation is an inherent commitment that runs through our entire production philosophy.